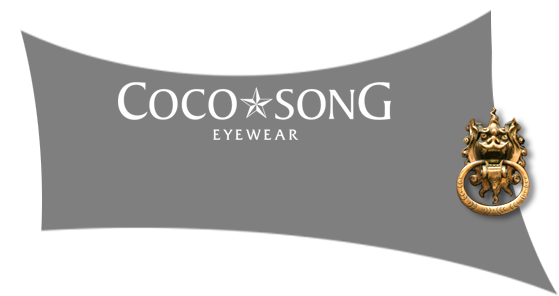 Coco Song eyewear is a brand that bases its designs on the Chinese culture. They use natural materials such as feathers, flowers, leaves, silk and even lace in the production of their handmade frames. Each frame is carefully designed and handmade in Italy to ensure the best quality products. The feathers, flowers, leaves, silk and lace are all pressed into the frame to ensure a long lasting product! 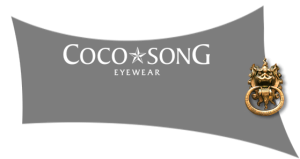 Coco Song use vibrant colours and shapes to showcase the natural materials. 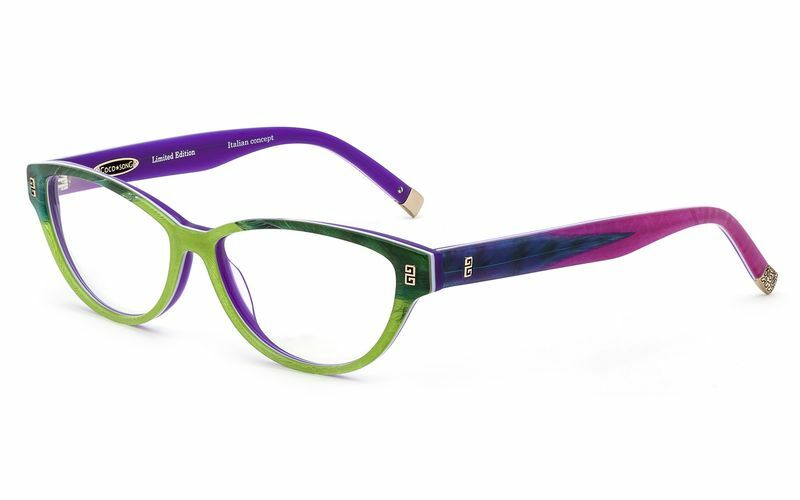 A vast range of the frames also use semi-precious gem stones and Chinese cultural designs on the sides of the frames for an extra special touch! These frames provide beauty and elegance!